The popular film, Keeping up with the Kandasamys, has raked in a remarkable R1.6 million at the box office on opening weekend (3 March 2017), with an attendance of nearly 30 000 people. The film opened at number 3 on the Top 10 after Logan: The Wolverine and Fifty Shades Darker. Keeping up with the Kandasamys was produced by the award-winning duo, Helena Spring and the late Junaid Ahmed (who sadly passed away in November 2016). “Seeing the feel-good impact of Keeping up with the Kandasamys on audiences, as it celebrates family values with humour and laughter, has been a wonderful experience and I’m both thrilled and thankful for the tremendous support cinema goers are giving the film. Even though the film celebrates Indian culture and identity, the characters remain relatable across all racial and cultural lines, connecting with the audiences own familial experiences,” says Spring. This rib-tickling, two-sided family comedy affair, was directed by Durban filmmaker Jayan Moodley (White Gold) and co-written by Moodley and Rory Booth. “This film has something for everyone. The universal story of neighbourhood rivalry, our desperate need for acceptance and the climb for perceived societal success, is something which touches everyone the world over. At the end of the day we can all recognize our quirks and foibles and the funny side of the weird, wonderful and strangely competitive world we live in,” adds Moodley. 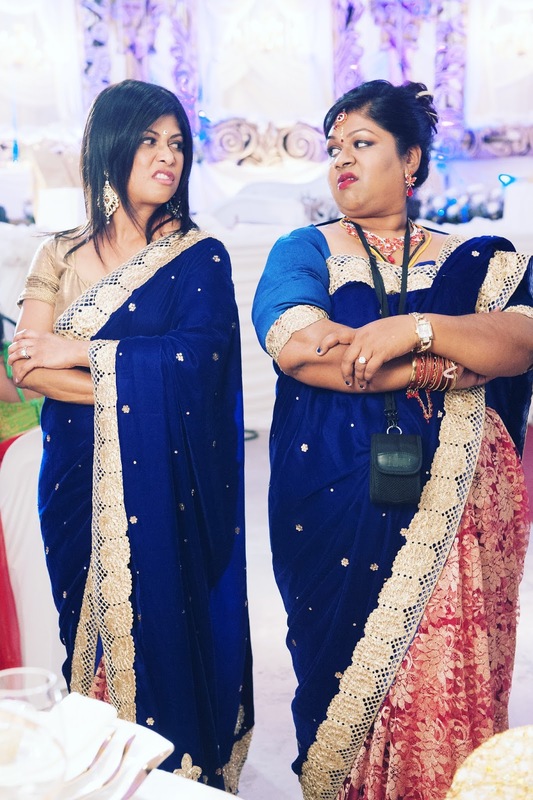 Keeping up with the Kandasamys promises audiences some truly funny laughs about families, relationships and neighbourhood-envy. The film was produced in association with The National Film and Video Foundation, The Kwazulu Natal Film Commission, M-Net and The DTI , with distribution by Ster-Kinekor Entertainment. It features music by Kyle Deutsch and The Parlotones. The film is currently showing at selected theatres nationwide. Set in Chatsworth, KEEPING UP WITH THE KANDASAMYS opens a window into the lifestyle and subculture of modern-day Indian South Africans; their aspirations, dreams and challenges. “I loved shooting this film on location in Chatsworth. It’s an iconic place, like District Six or Soweto. It’s vibrant, lively and spirited, and I believe we have managed to not only capture its idiosyncrasies but also its heart and soul that will make global audiences fall in love with it too, over a barrel full of laughs,” says director Jayan Moodley about her debut film. The film stars Jailoshini Naidoo (Eastern Mosaic, Lotus FM) and Maeshni Naicker (Broken Promises) as the matriarchal rivals of neighbouring families, whose young adult children become romantically involved, and despite their best efforts to keep them apart, they are forced to acknowledge that in the end love will always prevail. 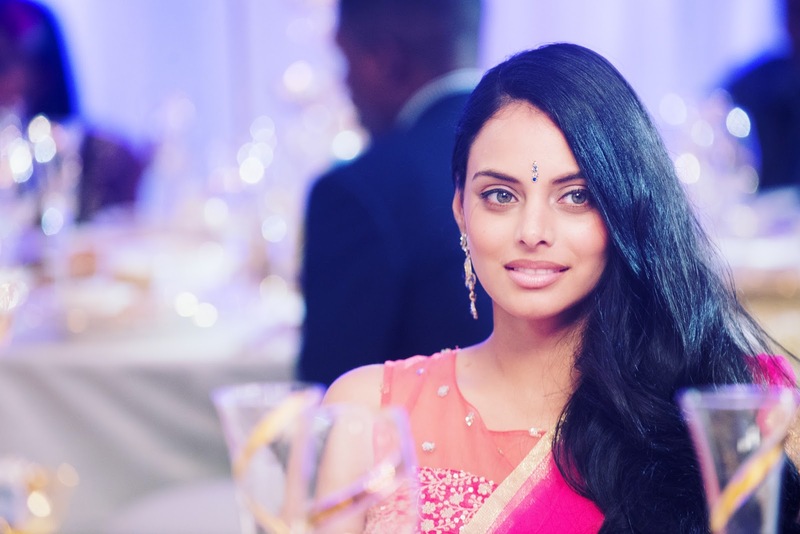 Shanti Naidoo (Maeshni Naicker) is a typical Type-A personality. Always on the move, going out of her way to please people, and overcompensating for her perceived inadequacies by continually cooking up a storm in the kitchen. Her life would be just fine, except that her neighbour, Jennifer Kandasamy (Jailoshini Naidoo), always seems to hold the upper hand. When Jennifer realises her beautiful tomboy daughter, Jodi (Mishqah Parthiephal), is in love with Shanti’s son Prinesh (Madhushan Singh) – a sensitive medical student, she is determined to break them up. But in order to do that she will have to enlist her rival’s help. Other cast include names Rajesh Gopie, Koobeshan Naidoo, Mariam Bassa and Neil Govender. I saw the movie on Sunday at Gold Reef City with the star cast in a special premier show and will be posting my review soon.